Anonymity, an alluring attribute to trolls and bullies, has roots firmly dug into the internet. By default, forums keep names and personal details sparse, apps have been created that allow users to share their innermost secrets, and certain cultural creations encourage widely-shared, anonymous confessions. For the internet-savvy, a lack of identity has become something of a badge of pride, probably because internet usage forces users to accept anonymous contribution in some form or other. Unless you choose to disclose identifying information, usernames guarantee a blank slate. As an example, your username may hold repute within a community of collectible enthusiasts, but it does not have any bearing on your corporeal existence. So, post to your heart's content with blaspheming images and dank (but hurtful) memes. Apart from social media and blatant branding, every vestibule of the internet is familiar with the concept of anonymity. With the adoption of live-streaming and real-time media, however, the tradition of facelessness is taking a backseat. Anonymity does have a place with regular folk as well; acting as a useful tool by screening proponents of valid opinions from government surveillance, enabling sensitive topics to be freely spoken about, and giving voice to the fearful. Enter Dusk, an app permitting anonymous live-streaming. Presenting pixelated broadcasters and distorted voices, Dusk's online community is a garbled mess of content. 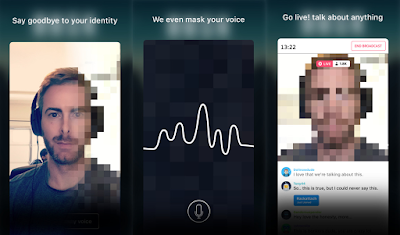 Imagine if Periscope blocked broadcasters' identities; that's Dusk in a nutshell. Keeping in line with its aligning concept (anonymity) using Dusk is as simple as thinking up a username and creating a secret PIN code. Identifying information is kept firmly out of the equation. Data on the community is end-to-end encrypted to ensure that absolutely nothing salvagable is accessible to hackers. 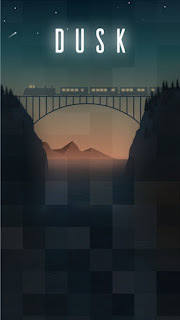 Currently, Dusk is only available to iOS devices. 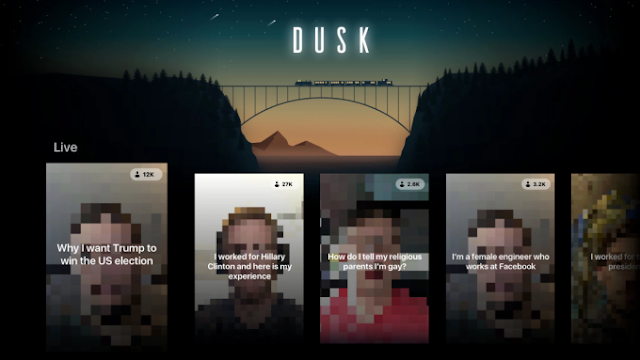 Reminiscent of anonymous-sharing apps Secret (formerly defunct, but with plans to recommence operations) and Whisper (found to be tracking their users location), Dusk expands on their offerings through an as-of-yet untapped outlet. Users are able to literally speak their minds in live broadcasts and receve immediate feedback. Recalling Periscope yet again, viewers can comment in the middle of a stream or send emoji to convey emotion. The platform depends heavily on real-time, live streams, though pre-recorded videos are available for view. Even after a stream is finished, comments can still be added. Dusk plans to add @ mentions in the future. The question at hand: with anonymity baked in, how will Dusk deal with abuse? Per the FAQ section: "Trolls are everywhere on FB, Twitter .. etc and Dusk is no different, but we've taken steps to insure your safety and protect you, like community moderators, reporting users, muting people, and blocking people, but again no one really knows who you are, so how do you bully a faceless person?" According to Tech Crunch, keyword blocking will prevent offensive comments and moderators will manually remove content that crosses the line. 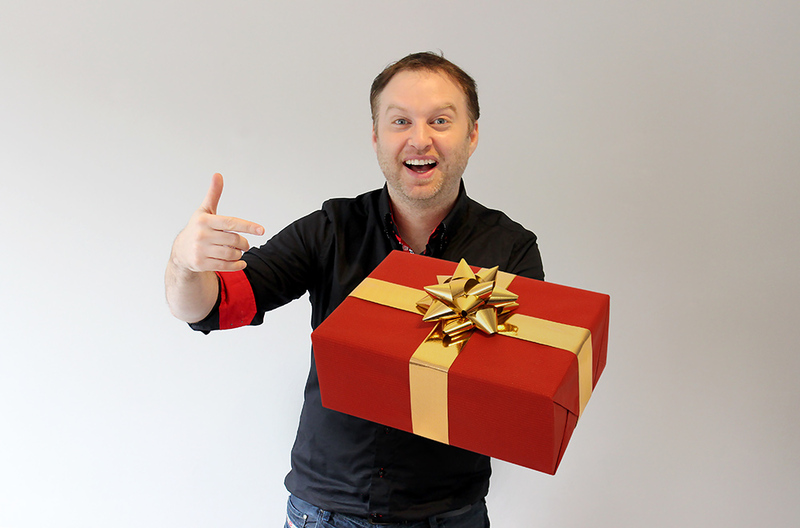 The app was created by Kori Handy and Mitchell Porter of Design First Apps. The idea for Dusk came to Handy after seeing people get into trouble for not speaking their minds on social media. To him, the goal of Dusk is to "create real, open dialogs." Speaking about the earning potential of Dusk, Handy said, "We didn't really build this app thinking about monetizing, it was more of a social change experiment." Head over to Slack or Twitter for a chat with those in charge of the community.